Sow under cover in pots in mid spring. Plant out after last frosts. 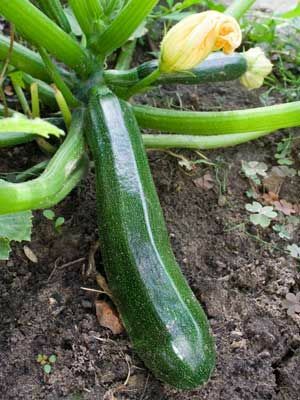 One or two plants is plenty - they will produce lots of cougettes over a season. Harvest before the cougettes get too big and turn into marrows. This encourages more cougettes to grow.